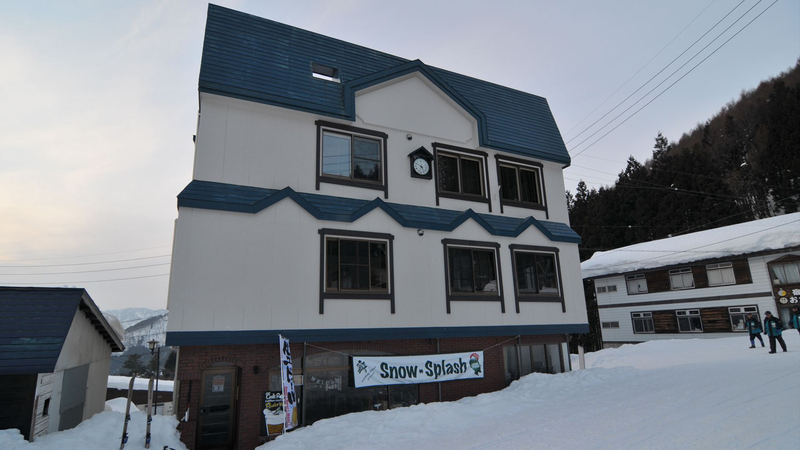 Address Nagasaka is a collection of one and two bedroom comfortable apartments located right by the main Nagasaka gondola in Nozawa Onsen. For skiers, there is no better location! 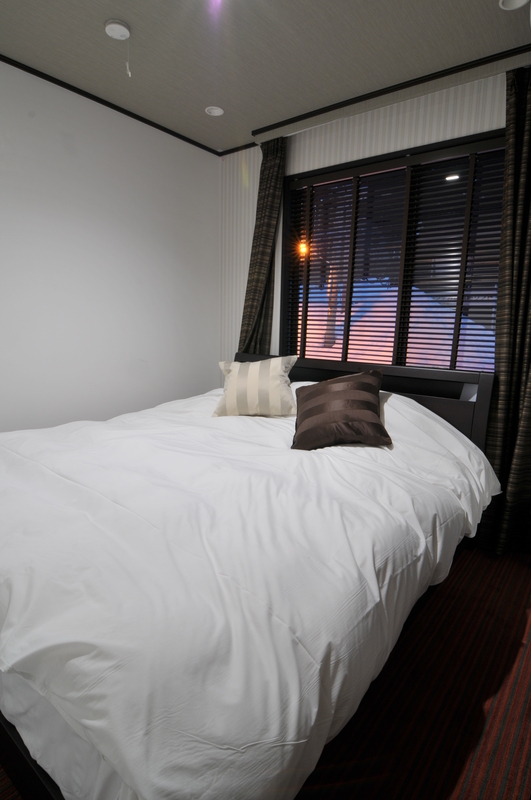 And for guests in other seasons, it has the advantage of gorgeous mountain views and easy parking. 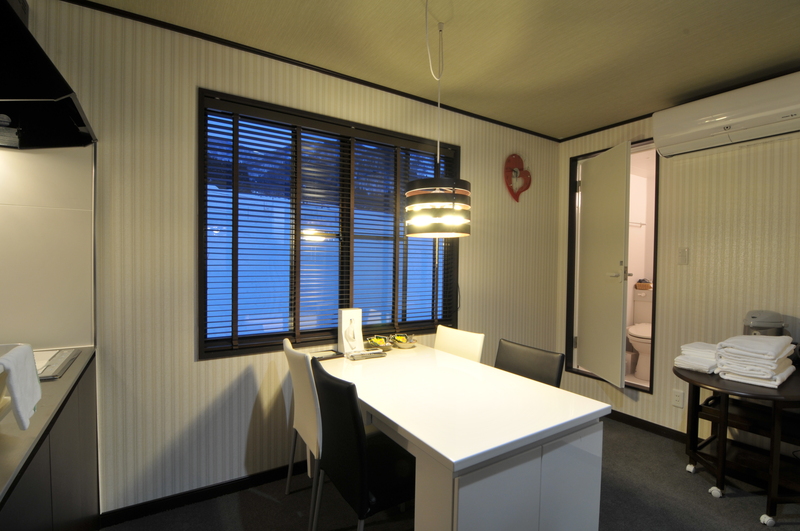 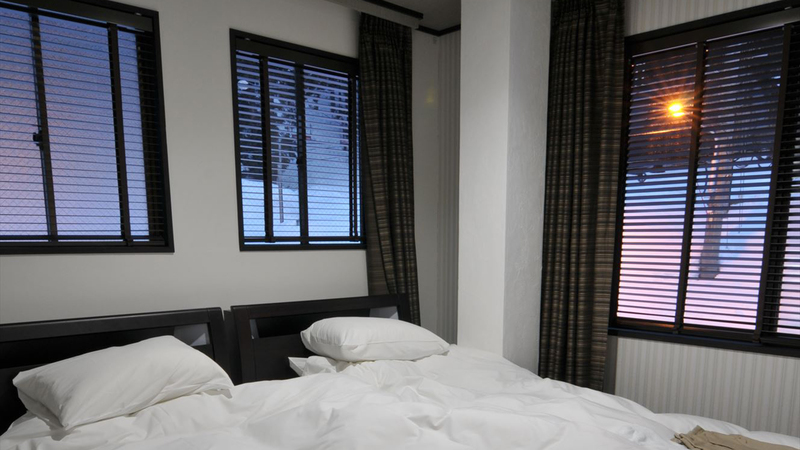 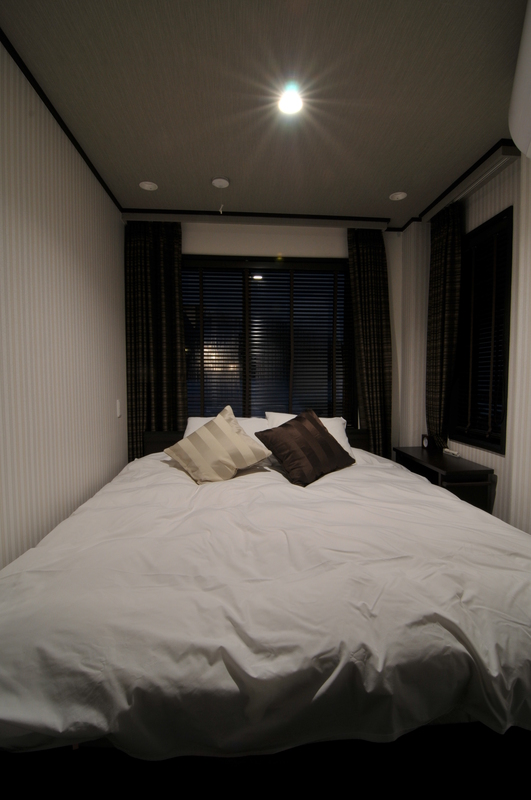 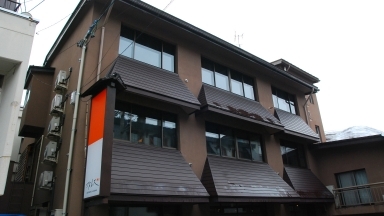 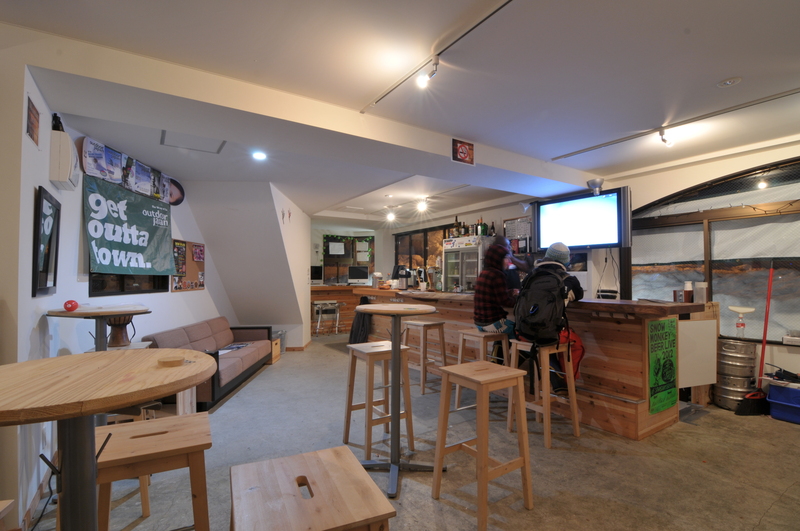 Guests who stayed at Address Nagasaka also stayed at these other Nozawa Onsen accommodations.